Refine your search of 9 internet providers in Elgin. 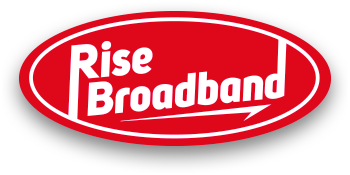 Over 38 people in Elgin found the best Internet Provider with BroadbandSearch. #1. The Best Internet Provider in Elgin, OK is HughesNet. Here are the internet providers that have the best availability in Elgin, OK, ranked by quality of service. 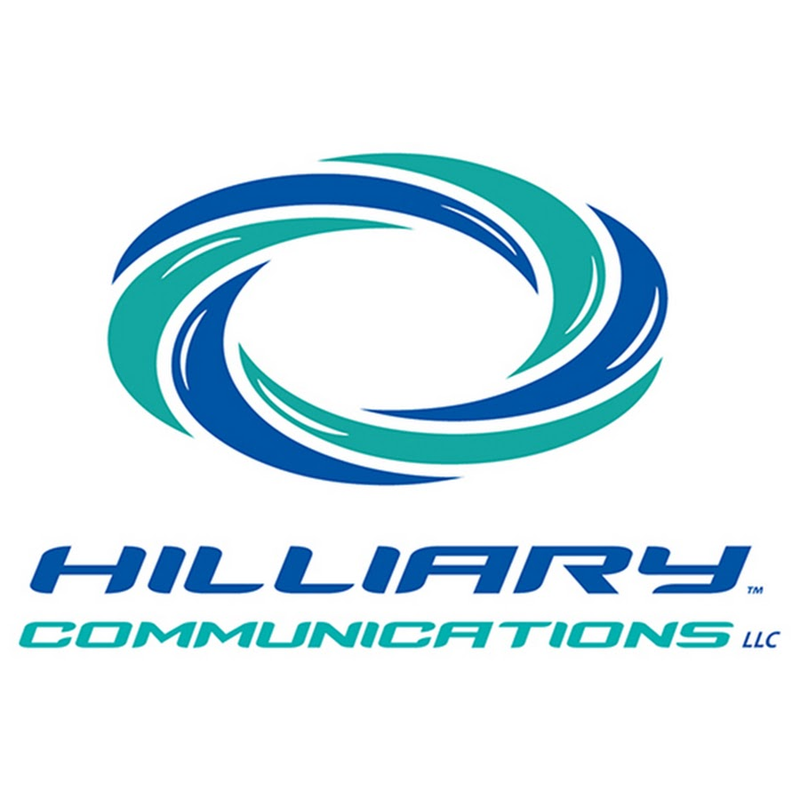 Elgin, OK has a total of 11 internet providers including 5 Fiber providers, 2 Cable providers, 4 DSL providers, 3 Fixed Wireless providers and 2 Satellite providers.Elgin has an average download speed of 10.00 Mbps and a maximum download speed of 30.00 Mbps.